Gary is the Michigan Market Leader responsible for the growth and development of our emerging Michigan Market. 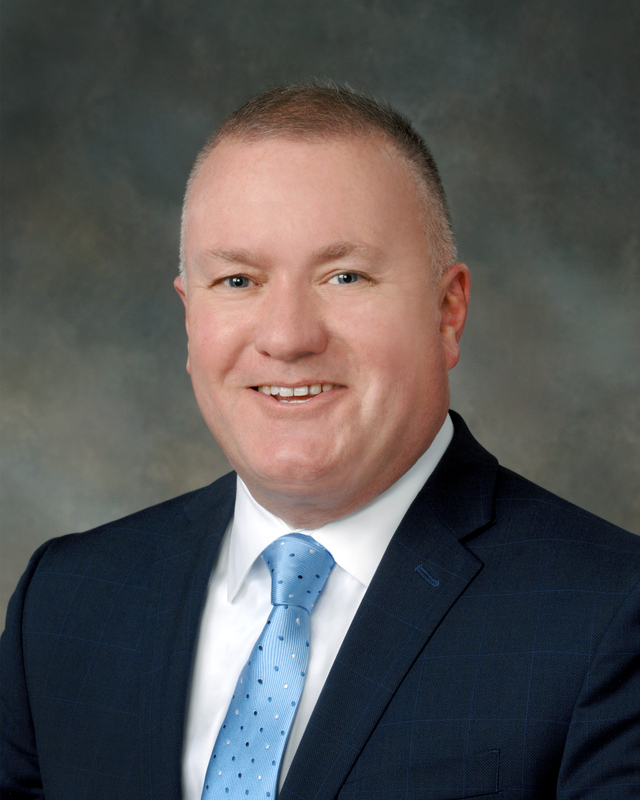 Prior to joining Gibson in March of 2019, Gary held Area Vice President of Sales and Regional Sales Director roles with Paycor, a Human Capital Management software company for over six years. Before joining Paycor, Gary spent over twenty years in the office equipment industry in a variety of sales and leadership roles. Gary also currently serves as the Mayor of the City of Walker, Michigan. Walker has a population of over 25,000 residents and is the headquarters home to businesses such as Meijer and Bissell.